Houston Outlaws head coach Tae-yeong "TaiRong" Kim received a "formal warning" for posting a meme about the bombings of Hiroshima and Nagasaki. With no prompting from OWL, Kim posted an apology and said he would donate $US1000 ($1283) to the Hiroshima Peace Culture Foundation. According to OWL, Kim's show of remorse was "taken into account when determining the judgment against him". Oh, and the LA Valiant's Ted "Silkthread" Wang got a $US1000 ($1283) fine for account sharing, which doesn't seem even close to edgy enough to appear on this particular disciplinary announcement. Yesterday, Félix "xQc" Lengyel posted in his Discord about his impending punishment, claiming it was "rly rly rly rly bad and makes me look TERRIBLE," and that he might even quit: "I'll be deciding whether or not I'm stepping down." There are only five matches left to go in Stage 2, and Lengyel will miss almost all of them. The team has just signed Son "OGE" Min-Seok, who can now play tank in Lengyel's place. We asked the Dallas Fuel whether the team will issue any further punishments in addition to the ones laid out by the league, but had not heard back at time of writing. 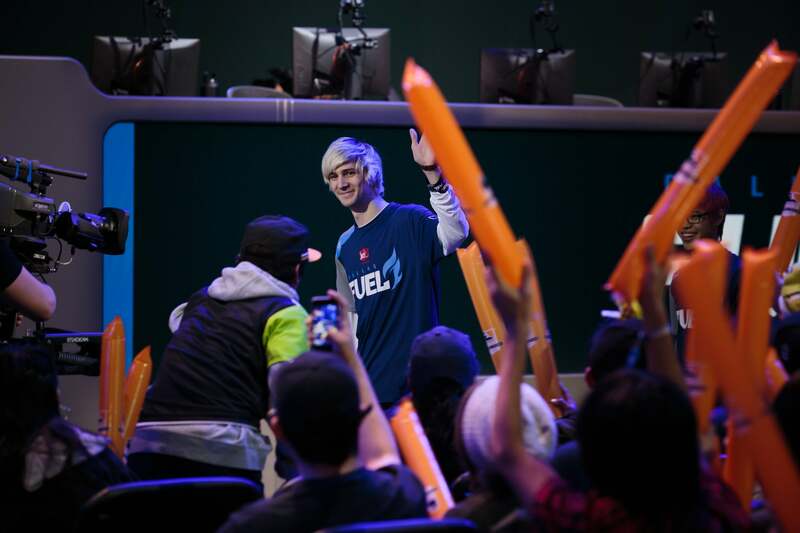 We also asked both the Dallas Fuel and Overwatch League whether Lengyel's suspension is paid or unpaid. Lengyel in trouble again, what a surprise. Good to see the league keeping standards up.